Hi guys, it's Britt. Did I tell you that my sister's got a bun in the oven? ....I think I'd like one too. I've always dreamed of being a little old woman surrounded by family, all talking over each other and laughing together, sharing our stories. Over the years, the decision to have kids or not have them has become a real issue. I've had relationships end over this very thing, which is always rough. Of course, family doesn't have to just mean children. There are many combinations of people who make up a family, and many happy families that don't include kids. There are also many single people who are a gloriously happy family of one. I've been thinking a lot about Khalil Gibran these days. I lost my copy of The Prophet a few years ago, and haven't bought myself a new one. I think it's cause I've been secretly hoping my old copy will return to me, like a traveler wiping off his boots. What do you think? What does having children, or not having them mean to you? 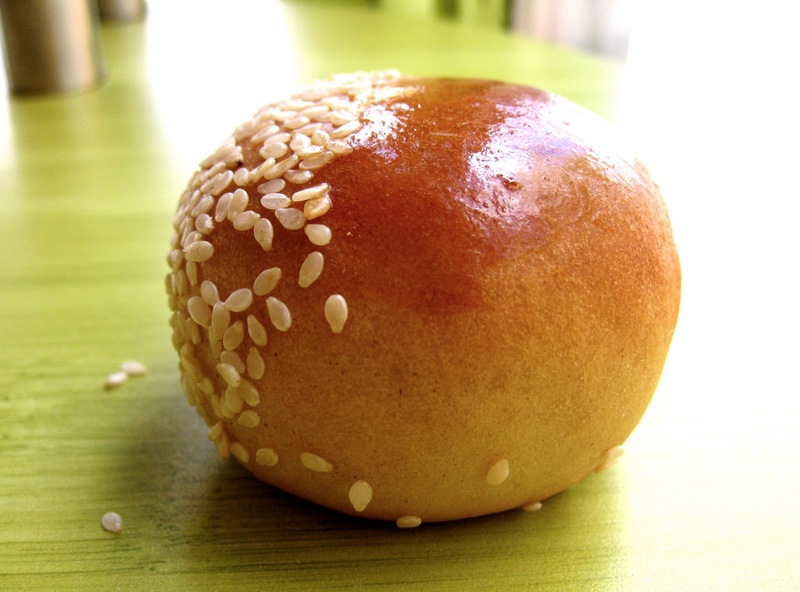 Have a sesame-seed encrusted weekend, story-makers. See you back here on Monday.